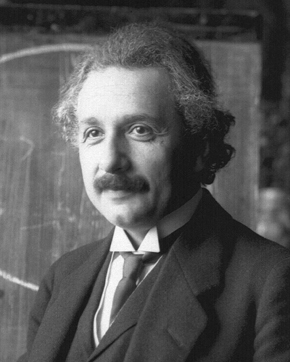 Albert Einstein, synonymous with the word GENIUS and the symbol of INTELLECT, was an extremely late learner and suffered from poor memory of words that resulted into dyslexia in his early childhood. His teachers considered him to be the most unsociable, lazy and daydreamer who was not even worthwhile to have a positive conversation. He failed the entrance of college and could not solve some of the simplest questions whilst in school. “Most teachers waste their time by asking questions which are intended to discover what a pupil does not know. Whereas the true art of questioning has for its purpose to discover what the pupil knows or is capable of knowing”. 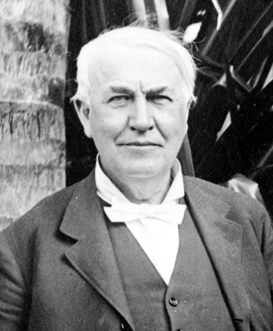 Thomas Edison, who is known as one of the most brilliant scientists and inventors of all time, was thrown out of school because he was considered a dumb, slow learner with difficulties with words even at the age 12. He was extremely terrible at mathematics, unable to focus, and had difficulty with speech. Pablo, who is considered to be one of the renowned, controversial, and trend-setting art icons, had learning disabilities in his early life. His dyslexic behaviour made his school life very difficult and it troubled him for the rest of his life. Despite the difficulties, Pablo had an incredible talent that he nurtured through sheer hard work. 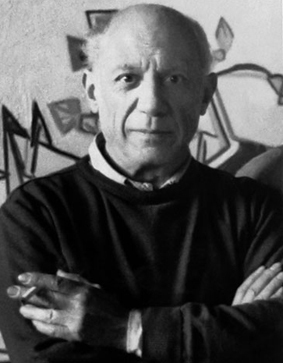 From early childhood, Picasso developed his unique sense on how people desired to be seen and how others perceive them. His paintings illustrated his keen sense of imagination, his emotion, and creativity on human psyche. A prolific painter Pablo Picasso took art to a new level and gave it a distinguished significance. Some of his greatest work includes Old Man with Guitar, and Guernica, The Young Ladies of Avigon and several. 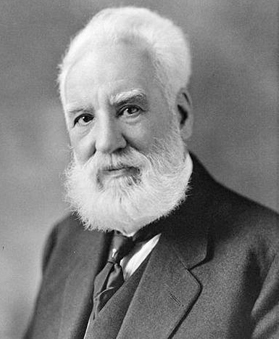 Alexander Graham Bell, a renowned inventor, scientist, engineer and innovator who invented the first practical telephone, was among the geniuses who suffered from learning difficulties in childhood. His father and brother were associated with various researches on elocution and speech as his mother and wife both were deft. Their difficulties led him to invent a hearing device. Some of his remarkable inventions include optical telecommunications, hydrofoils and aeronautics. He became one of the founding members of the National Geographic Society in 1888. He is considered one of the most influential figure for his inventions in human history. 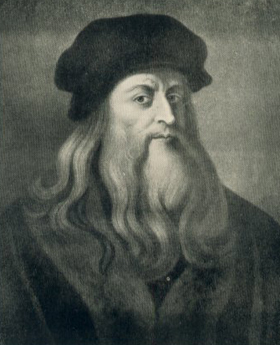 Da Vinci, one of the most famous inventor, engineer, architect, geologists, biologist, mathematician, anatomist, astronomer, painter, sculptor, and musician of all time, suffered from learning disabilities and dyslexia and attention deficit disorder. Spelling errors, handwriting in Da Vinci’s manuscripts and letters prove the fact of dyslexia. He overcame his difficulties by his creative talents and genius thoughts. His contribution to science and technology made him the legend of all time. He devoted his life comprehending the mysteries of nature and bringing about the light of knowledge in the ignorants and superstition’s world. He is also known to be the greatest painter who developed his unique artistic style and invented his own special formula of painting. His style marked the beginning of the High Renaissance period. 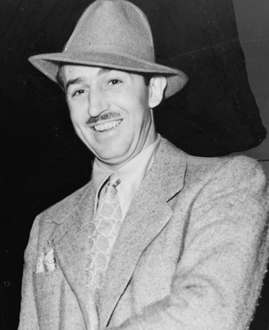 Walt Disney, an American film producer, screenwriter, voice actor, director, animator, entrepreneur and philanthropist who is widely known for his motion picture, had suffered from Dyslexia. 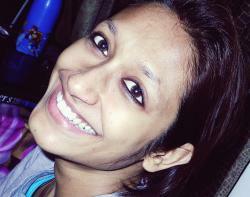 Numerous articles on internet, on different websites including the cover story of the Time Magazine prove the fact. He was a successful storyteller and showman. He was a great carton artist and founder of the theme based park, Disneyland. He is best known for his most famous animated properties including Mickey Mouse. 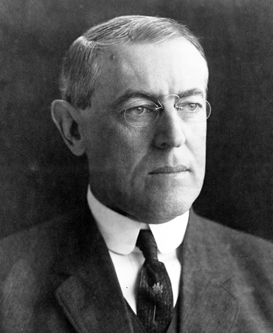 Thomas Woodrow Wilson, the 28th President of the United States and a leader of the Progressive Movement, had great learning disabilities, which he faced throughout his life. He was believed to be poor student with learning difficulties at the age ten. He was admitted at Davidson College in North Carolina and then at the College of New Jersey in Princeton, where he was excelled at oratory and debate. His father would spend hours to help him to get rid of his problem. Later he served as President of Princeton University from 1902 to 1910, and then as the Governor of New Jersey from 1911 to 1913. 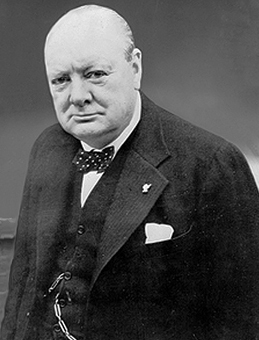 Winston Churchill, a political leader, Nobel Prize winner in literature, was one of the greatest leaders of Great Britain at the World War II. Winston Churchill, by his own admission, “I was, on the whole, considerably discouraged by my schooldays. It was not pleasant to feel so completely outclassed and left behind at the beginning of the race.” was dyslexic. He himself tried to overcome the terrible situation he faced at school and became one of the greatest leaders in British and world history. Success is never final. Failure is never fatal. Courage is what counts. 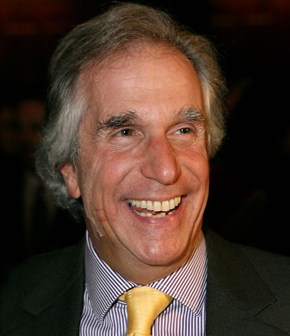 Henry Franklin Winkler, a Golden Globe Award-winning American actor, director, producer, as well as author, is widely known for his role as Fonzie on the 1970s American sitcom Happy Days. He was honoured with doctorate of humane letters Emerson in 1978, later he also received a Doctor of Humane Letters from Austin College. In childhood, he struggled with the unknown Dyslexia but despite the problem, he completed his school form McBurney School, bachelor’s degree from Emerson College in 1967 and MFA from the Yale School of Drama in 1970. While directing a documentary movie about dyslexia, he himself was found struggling with the symptoms of dyslexia. 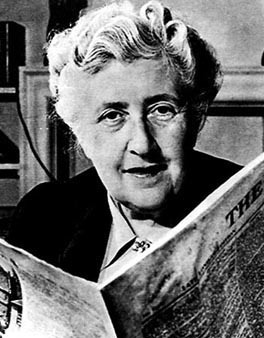 Dame Agatha Christie, a British novelist, short story writer, suffered from dyslexia in her childhood. She is widely remembered for her famous 66 detective novels and 14 short story collections. According to the Guinness Book of World Records, she is the best-selling novelist of all time with 4 billion copies sold all over the word. Today she is known as the most successful mystery writer of all time.